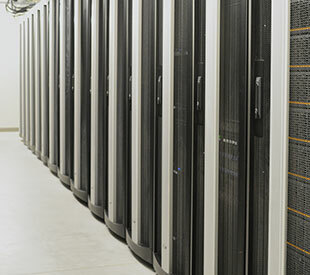 Information Services is the team of technology experts at Marshfield Clinic Health System. Marshfield Clinic Health System Information Services (MCHS IS) supports the development of emerging technology. 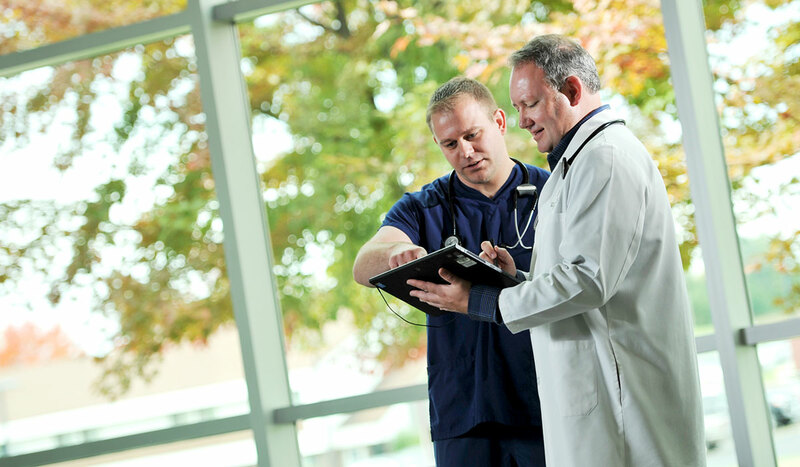 We are designed to inspire ideas and innovation that drives effective health care delivery across the continuum of care. 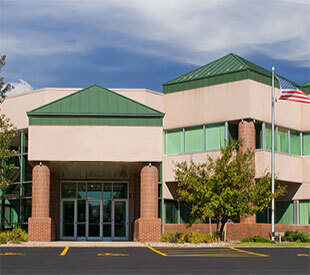 Established in 1964, MCHS IS is the information technology organization of Marshfield Clinic Health System. We bring together experienced and dedicated employees who are a part of providing top-notch products and customer service. Access CattailsMD for technical documentation, training materials, model work flow and online technical support with your user ID and password.